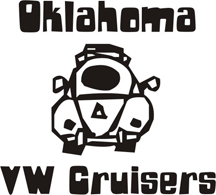 Oklahoma Vw Cruisers • American Graffiti and 2 lane blacktop at the drive in! free ! >>>Double Feature<<< free ! Re: American Graffiti and 2 lane blacktop at the drive in! And i would suggest to BE EARLY. There will be lots of people so i hear !